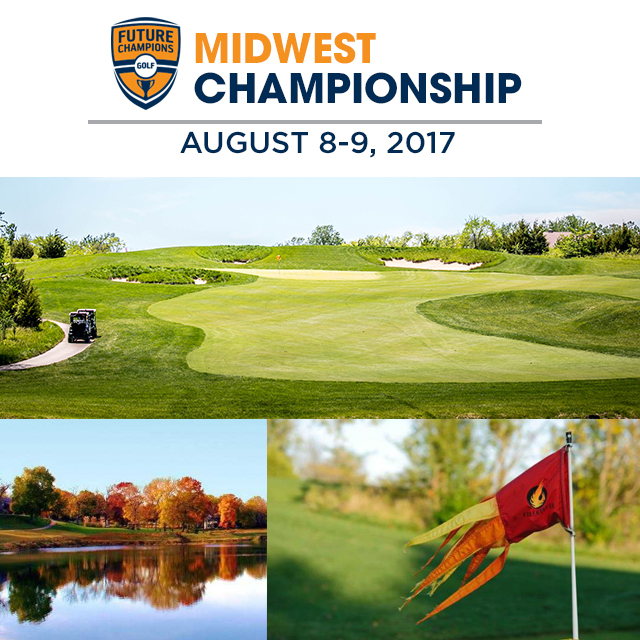 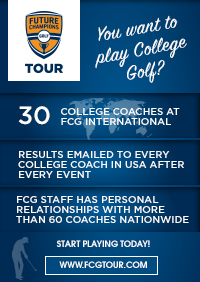 FCG Tour is excited to announce a brand new annual event on the Tour Schedule to be held at Firekeeper Golf Course in the beautiful state of Kansas in Topeka on August 8-9, 2017! 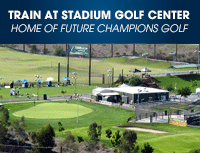 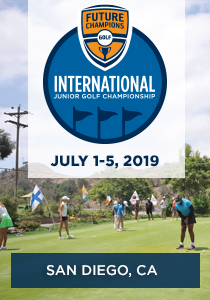 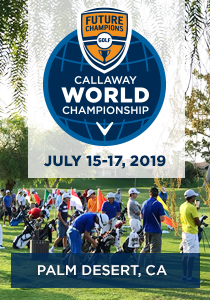 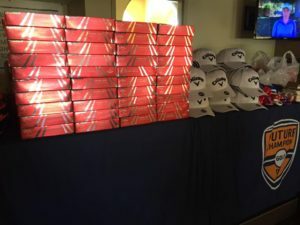 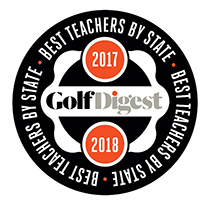 This is a qualifying event for the 2018 FCG Callaway World Championship annually held in Palm Desert in July and features players from around the globe. 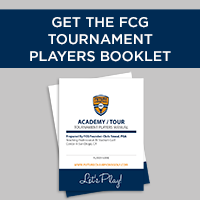 Special Bonus for playing this event: All players 13 and older will receive a Free Player Profile on our website and will be added to our Unsigned Watch List.